Enables us to identify our addiction (whatever it may be) and to overcome it through the grace of God.Only people who have suffered in some way can save one another. Deep communion and deep compassion are formed much more by shared pain than by shared pleasure. 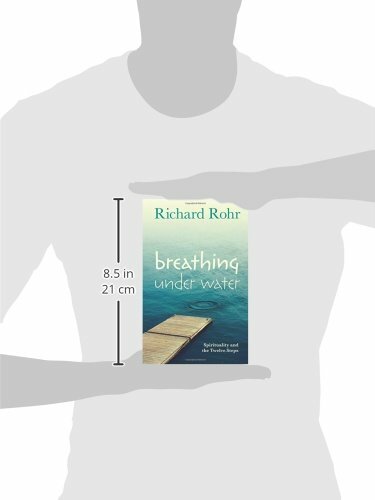 This, says Richard Rohr, is one of the greatest discoveries of the Twelve Step program, America's most significant and authentic contribution to the history of spirituality. 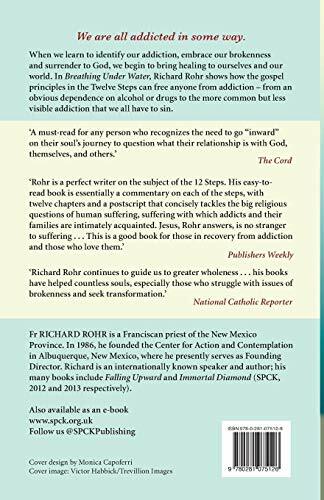 Rohr makes a case that the Twelve Steps relate well to Christian teaching and can rescue any of us who are drowning in addiction and might not even realize it-and we are all addicted in some way. 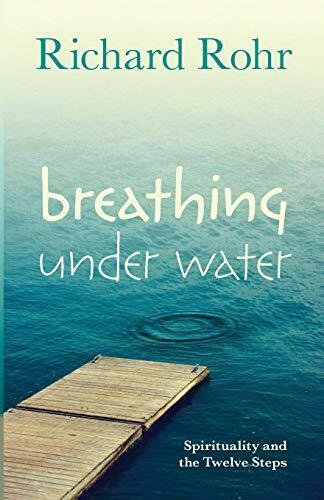 To survive the tidal wave of compulsive behavior and addiction, Christians must learn "to breathe under water" and discover God's love and compassion. In this exploration of Twelve Step Spirituality, Rohr identifies the core Christian principles in the Twelve Steps, connecting them to the Gospels.